I can still remember the complete and utter shock of getting a U.S.S. 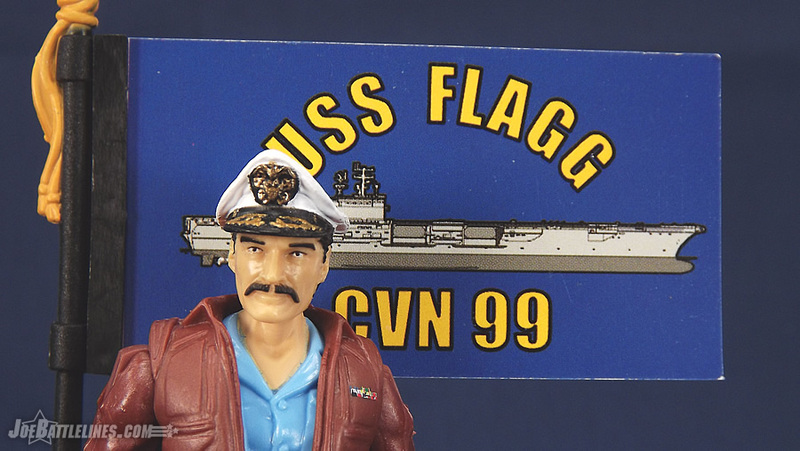 Flagg for Christmas as a kid. Even back then I knew how expensive they were and I’d completely written off ever owning one. It was simply too expensive of a gift to ask for. Thankfully for me, my aunt didn’t agree and an incredibly large box was wheeled up to our front door on a dolly by my uncle. It’s one of those childhood memories that you just don’t forget. For my remaining years as a “young Joe fan” it was my prized possession and it became the center of my G.I. Joe team’s operations. 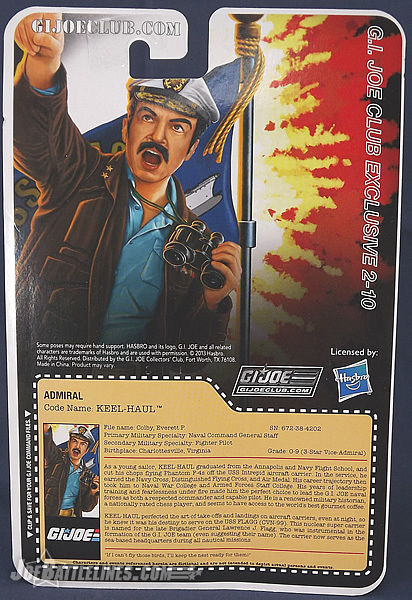 However, a ship is no good without its captain and, unlike the older Admiral Ledger of the Sunbow series, Keel-Haul was very much a man-of-action. The combination of his rugged design and his interesting file card made him a favorite for years. Now, almost 30 years after his debut, Keel-Haul returns to the no-ring era of G.I. Joe figures. Have the years been kind to this former-pilot-turned-naval- commander? Read on to find out the opinions of two Joe fans! Continuing our team-tag series of FSS 2.0 reviews, Chris Chung of JoeSightings.com will have his comments appear in bold while I’m relinquished to regular old plain text. If at first glance Keel-Haul’s body construction might look a bit familiar that’s because it is. 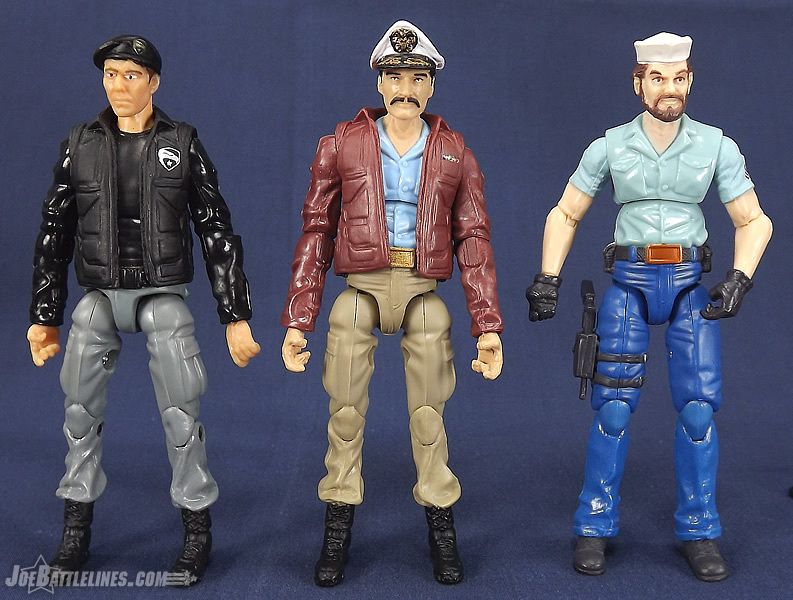 The figure’s torso is the same one used most recently for the FSS 2.0 Tiger Force Shipwreck while the jacket, arms, and legs all come from the infamous Rise of Cobra PITT playset General Hawk figure. This combination gives a decent approximation of the original 1985 Keel-Haul design with a few minor changes. The figure no longer as the “salad” of combat ribbons on this left side nor is his shirt open to reveal his dog tags. 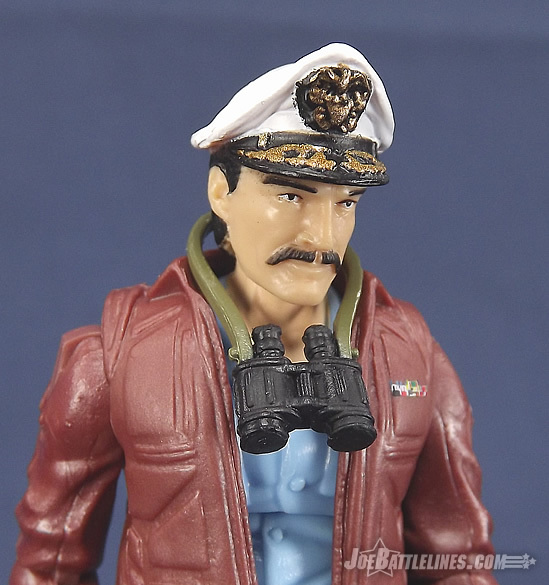 The jacket from General Hawk is also a bit more stylized than the original sculpted bomber jacket but, without resorting tooling new pieces, the GIJCC’s choices were limited. 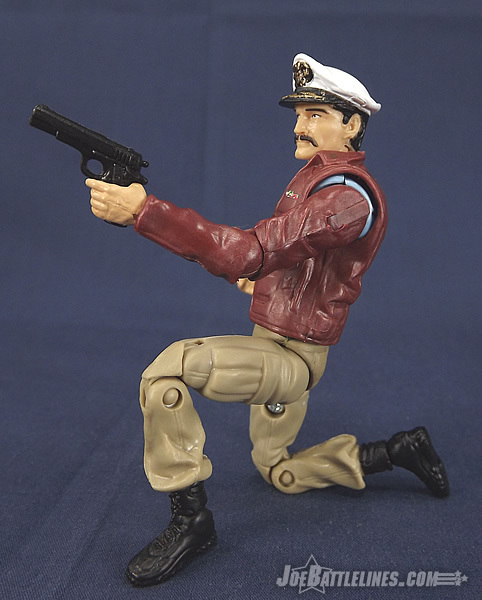 I find that the Hawk arms work decently but the legs are incredibly skinny—to the point that I wonder if Admiral Colby gets any exercise whatsoever. 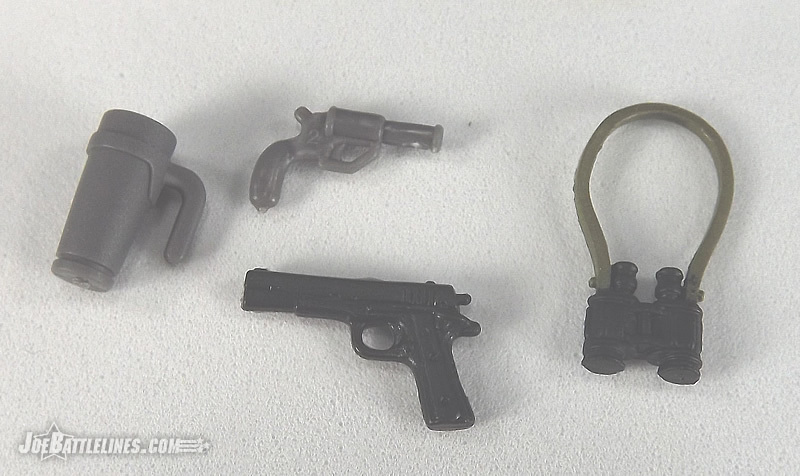 It is worth noting that the shoulder joints skill retain the odd “cut joints” of the original RoC figure as well—something that I’ve never seen on another no-ring construction Joe. 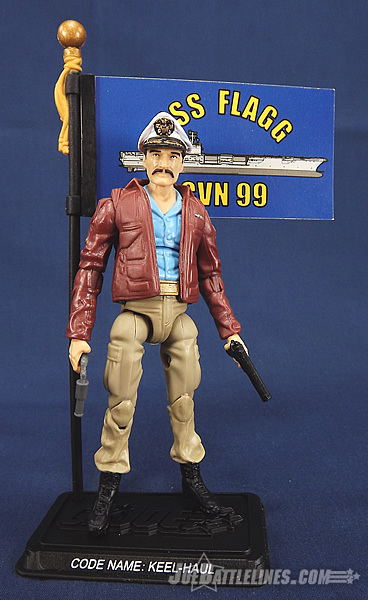 In many ways I think that the club could have utilized the arms and legs of the 25 th Anniversary General Hawk figure instead which would have given Keel-Haul a more substantial physique but hindsight is always 20/20. (The downside of the Hawk arms is the limited range of motion in the elbows.) For whatever reason, this was the direction that the Club went and it works decently although it could be much better. Chris, what do you have to say about the body construction used here? The Boss Fight Studios head is a resounding success. There is no question about that. However as mentioned, better body parts could have been selected. If you hold the figure to the side with the head removed, you can see how far the neck juts out from the shoulders, thus making this figure either a freak, or he needs a neck brace to straighten his spine back out. Regardless, it causes the head to slope forward giving him a dorky, stumped look on the body. The body while workable could have been more inspired because the “grandpa pants” are too high in the waist, and his belt buckle is over his belly button. Not cool. The arms and coat are okay, but the legs are atrocious. 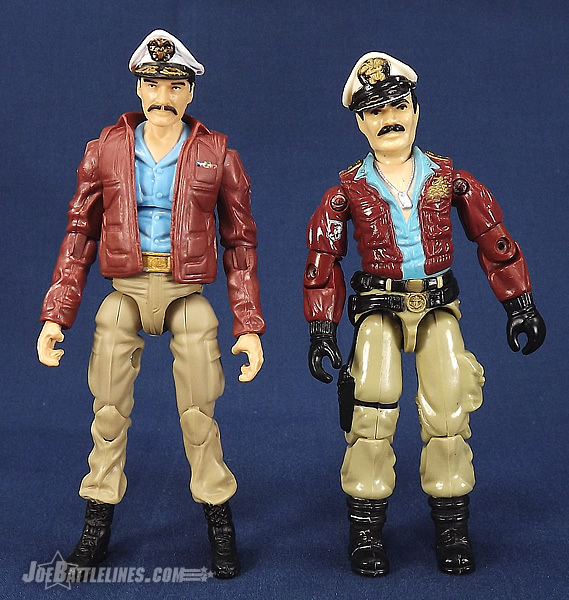 They are far too skinny and they do not match the form of his upper body except in paint, so that really robs the character of the power or respect he’d have a high-ranking individual because the totality of his parts makes him look more like a child wearing an adult’s clothing for Halloween, than a Navy Admiral. In fact, only the head saves this figure. Again, I will cite none of the parts were made for Keel-Haul, so they Club does get latitude in this instance. As for his paint, it’s a good tribute, but I wish more detail was added to his service & citation bars on his chest, and a unit patch on the shoulder like the original would have also been nice. 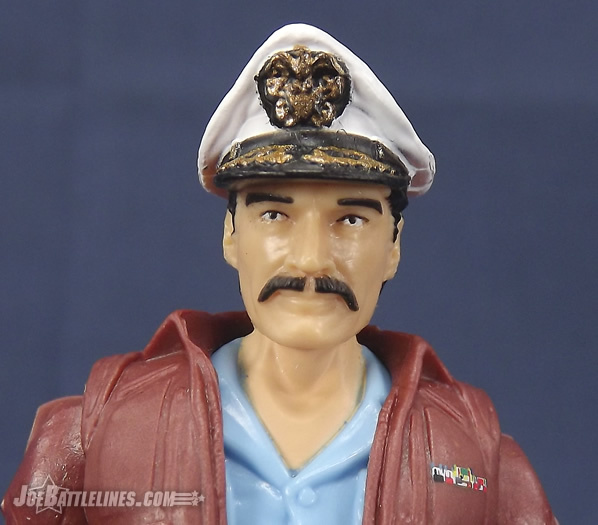 Once again, the head sculpt of the figure is where Keel-Haul really shines. For FSS 2.0 the Club began to rely more on Boss Fight Studio to provide updated head sculpts and the result has been spectacular—with Keel-Haul being no exception. 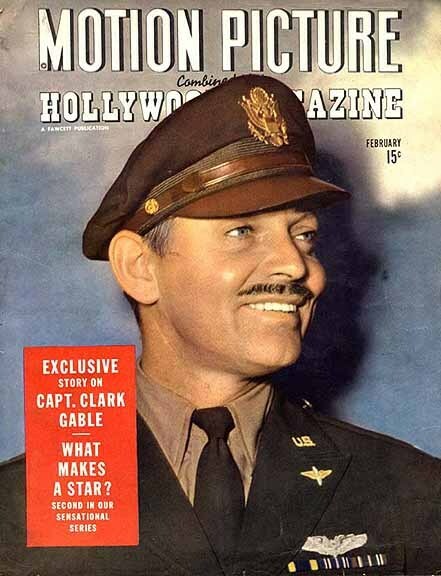 The 1985 version of Keel Haul heavily resembled a picture of a young Clark Gable from the cover of Hollywood Magazine which featured an article highlighting the actor’s military service. 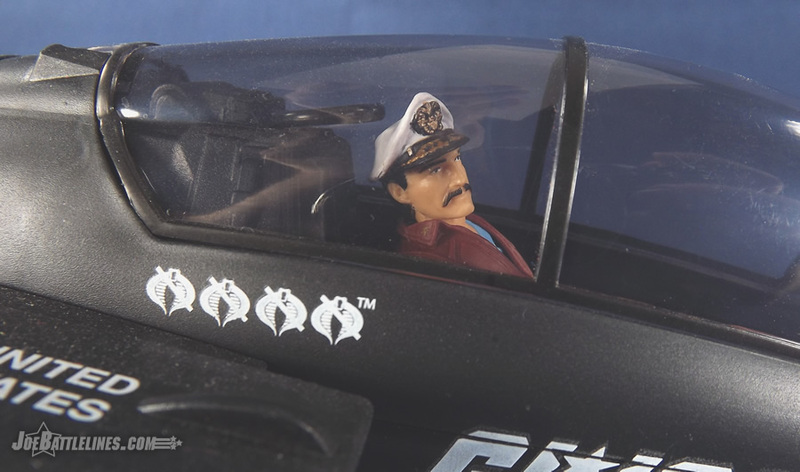 With his thin moustache and titled cap, Keel-Haul had a certain amount of bravado to him back in his O-ring days. For the FSS, however, Admiral Colby is presenting a more serious front as his cap is now placed more squarely upon his head. The detailing on the cap itself is very impressive—from the leaf on the bill to the Navy crest on the front. Those involved could have gone the cheap route and merely painted these details on a featureless surface. Instead, the sculpted details really help bring the design to life. The figure’s expression is sculpted to be fairly neutral/determined which works quite well for a figure of his command stature. This is a figure that you can see standing on the deck of a carrier, watching planes depart and thinking of the ever-changing tactical situation before him. It’s a solid update to a favorite character of mine and I’d like to recommend now that Boss Fight Studio take over all sculpting duties for the G.I. Joe Collector’s Club in the future. Chris, what do you think of the head sculpt? It’s not the most exciting set of accessories but it works. 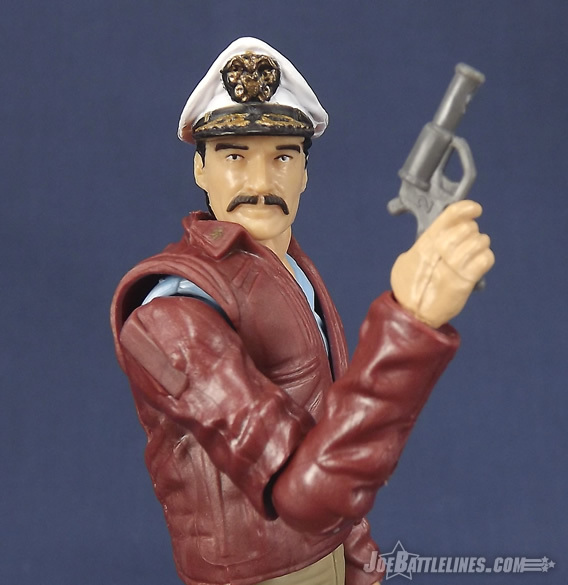 I’m a big fan of having figures come with their service pistol, although I do wish that he had a holster in which to place it. (Otherwise he technically has one more accessory than he has places to put them all.) The flare gun is a decent and logical inclusion as are the binoculars. 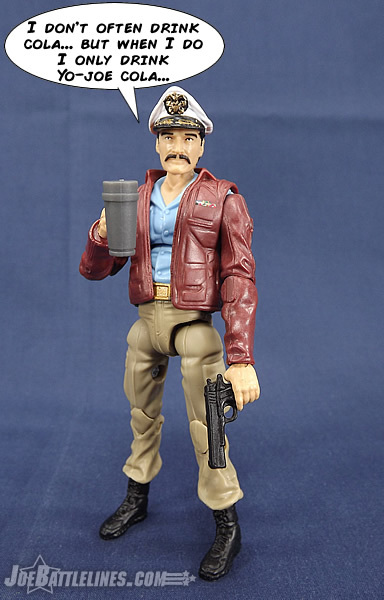 The coffee cup (or “insulated mug” if you’re not a coffee drinker like me) was originally released with the RoC PITT playset General Hawk and therefore fits into the figure’s hands. 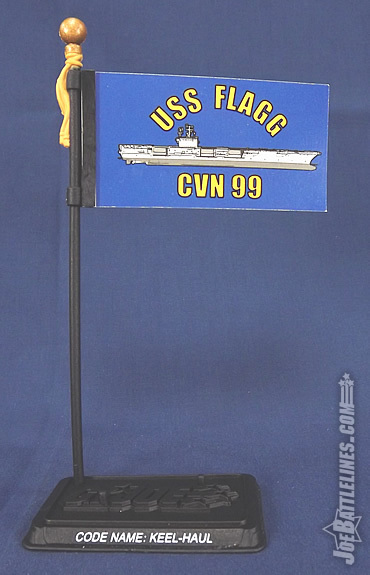 The final accessory is the closest thing that fans will ever see to a re-release of the USS Flagg aircraft carrier. It’s a nice inclusion that pays homage to Keel-Haul’s original vehicle even if it’s something that won’t see a lot of use outside of static display. Chris, any thoughts on the kit? A rather pedestrian allotment considering the original came with a pistol and a carrier, but jesting aside, simplicity here works fine. Keel-Haul isn’t a SpecWar operator, so he doesn’t need that type of gear. The coffee mug is great (and it fits in the PoC VAMP's cupholder), and the U.S.S. Flagg banner is also cool. The binocs work, and so does the flare gun. That .45 is much too oversized, and instead of that, I would have preferred to see the pistol belt from General Hawk and a different sidearm that was more to scale. That would have at least broken up static detail and given the eyes something to focus away from than just the high waist and skinny legs. But for better or worse, he is what he is. So, at the end of the day, is Keel-Haul worth owning? I’ll be honest—I’m torn here. I’m not a big fan of the “PITT Hawk” arms and legs that are used for the figure although they clearly look better here than they did in their original release. The design of the legs in particular prevents a narrow stance on the figure, something that is worth noting. The figure’s kit is good but nothing truly outstanding but I don’t know what I would have included instead to spice it up a bit. The Flagg flag is a nice nod to the highly sought after “largest Joe vehicle ever” and I find the coffee cup to be pretty amusing. For me, the biggest selling point is the head sculpt by Boss Fight. 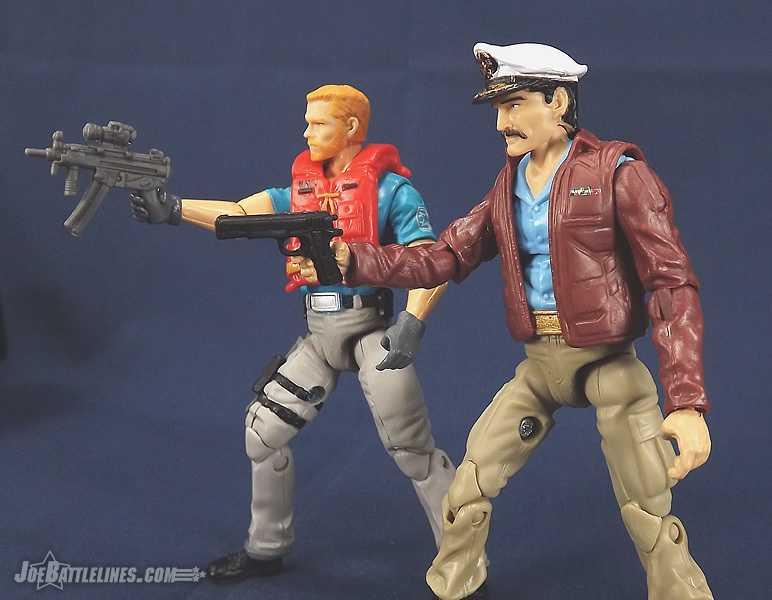 It really does evoke memories of the original Keel-Haul with his cocked cap and his aviator jacket. 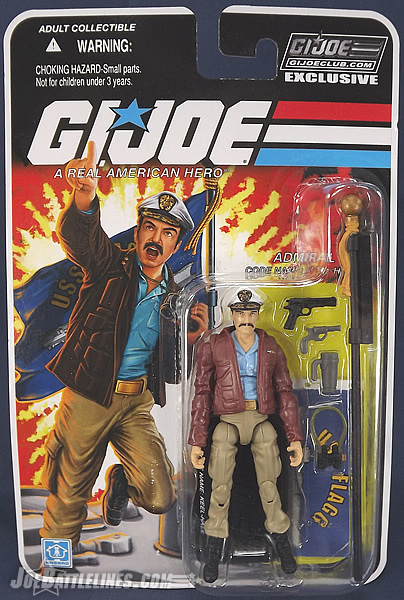 Sure, the hat isn’t cocked anymore and the jacket isn’t a bomber jacket but the character of the figure is still there. Is this a figure that is going to appeal to everyone? 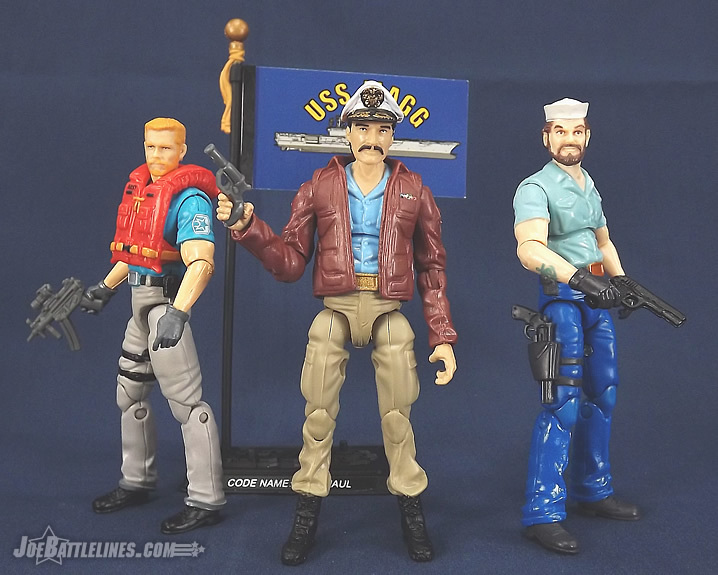 Probably not and unless you had the Flagg as a kid the 1993 color scheme might be the more familiar. 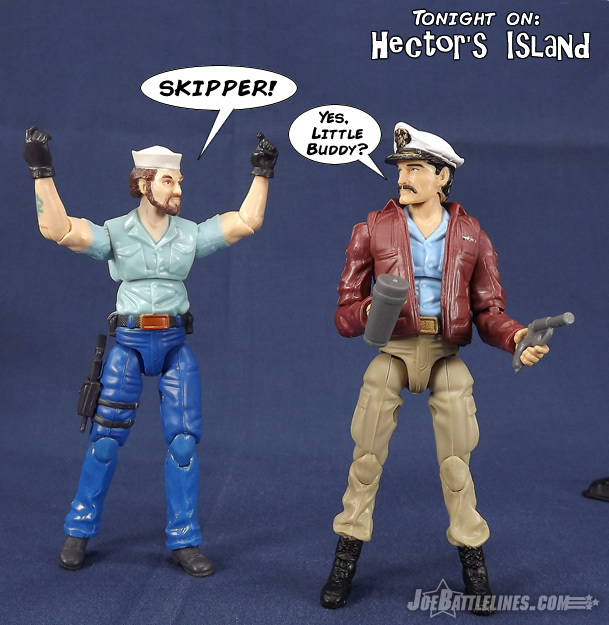 However, for this particular Joe fan, Keel-Haul was one of my reasons for signing up for FSS 2.0 and I’m pretty happy with him. Yes, my “hinged wrist rant” applies here as well but overall this is a perfectly serviceable figure. I like him and I’m glad that he’s now standing on my shelf next to Topside. Of course, that’s just this Joe fan’s opinion. The Bottom Line: He’s probably not for everyone but fans of the character will find this to be a very serviceable no-ring construction update of the original with a solid head sculpt. Fred, I completely agree with you on this one. I can go either way, yay or nay. There is no doubt Keel-Haul is a mediocre kitbash that should have been much better, but unfortunately how he was made is actually less interesting than most fan customs that have been done. That is unforgivable, because this is supposed to be official Hasbro sponsored stuff. It’s also fair to say he “works” from only two factors, the head and the colors. Take those two away, and he would not be Keel-Haul. However, he is a figure we’d likely never have gotten any other way, and he’s not a rehash. So he does have some merit despite being unimpressive. But then again, saying he has merit doesn’t mean he’s worth buying. Since I customize, I feel he is worth the purchase for the head alone. I can always do a better job on a body that is more appropriate and aesthetically pleasing, and $40.00 for a newly sculpted and painted head is worth the cost to me. But for others, they might not see it that way. For this one I lump it up to Caveat emptor . I will say if he didn't have a new head, I would not have kept him.